Bottle Caps – A Merited Film! 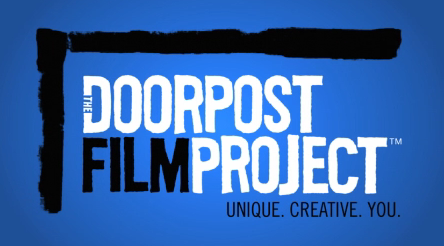 Well, of course we always knew we had merit in general, but we’re talking specifically about The Doorpost Film Project, an online film contest. They chose our film to be posted on their Web site! Watch it here! Congratulations to the hard-working and talented Bottle Caps cast and crew on this recognition of your AWESOME merit! Update: It turns out you need to sign up for an account on thedoorpost.com, and log in before the films will actually play (hopefully this is a temporary problem). Look for the “sign up” button on the top right of the page. What a wonderful chance to celebrate our work together as a cast and crew! We gathered at the home of Heidi McDowell and Jon McNeal (the still photographer) to watch the film and enjoy cake and champagne. Most of the crew made the party, and those unable to come were fondly missed. We also played a few rounds of a newly-invented form of bingo–Bottle Caps Bingo– making good use of our leftover 20 lbs of bottle caps from the shoot. Take a look at the DVD extras here! We just finished up two great days of shooting! 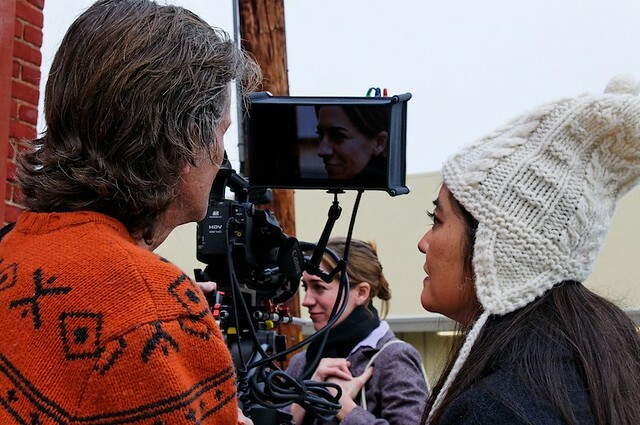 We shot all but one scene outdoors, which is a risk in the rainy season here in the Bay Area. But we sailed through with just a few hours on Sunday scrambling to hold an umbrella over the camera. See some behind-the-scene production stills on flickr here and here.